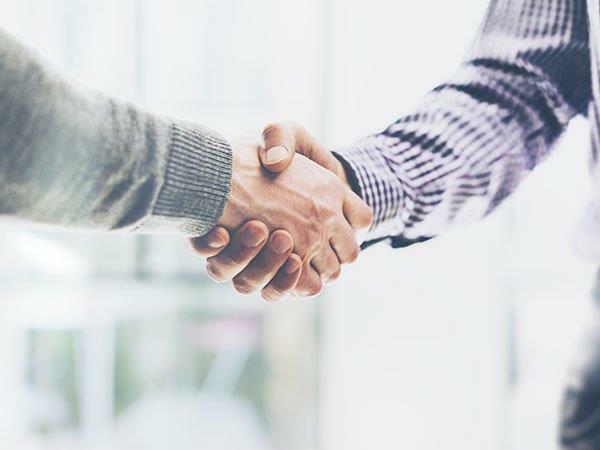 Lenovo's entire notebook portfolio is covered under this initiative and is currently rolled out in 40 cities covering 350 retail partners of Lenovo. 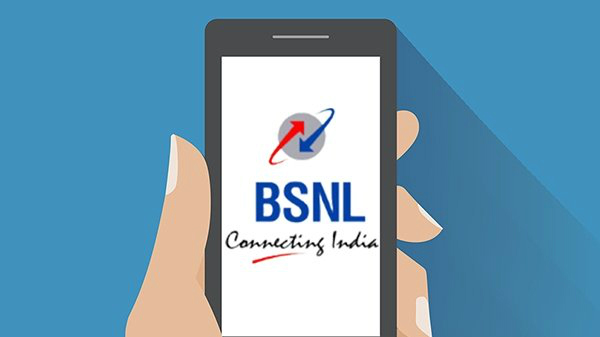 Amidst the demonetization phase in India, Paytm a company offering mobile payments and commerce platform has been helping consumers and small merchants across the country to switch to mobile payments. According to statistics, nearly 850,000 offline merchants across India accept Paytm as their preferred payment mode. 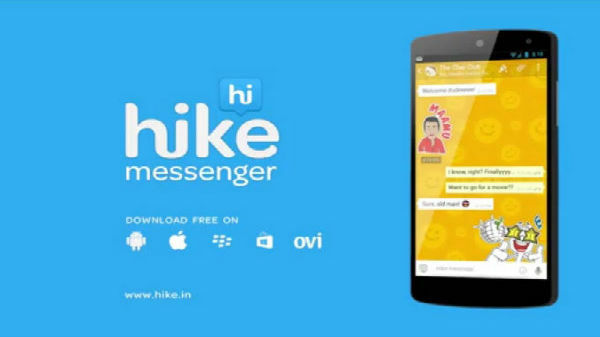 Paytm has distinctively the largest reach and presence in India. However, as we are still riding the note ban wave, many new consumers and merchants are now trying mobile payments for the first time with Paytm. 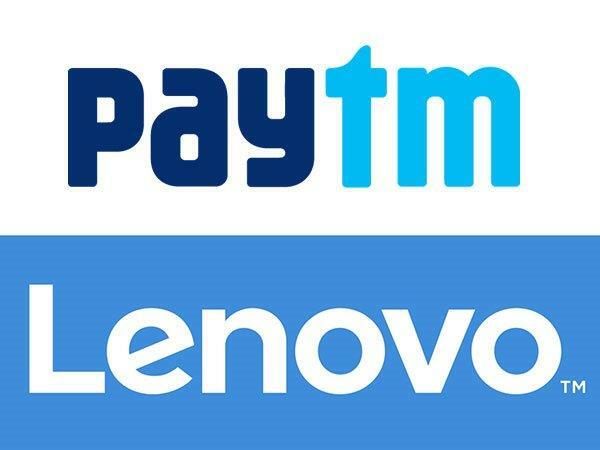 As such, Chinese technology company, Lenovo has also partnered with Paytm in order to ensure hassle free and cashless transactions for the buyers, who are right now facing the "cash crunch" post demonetisation. This strategic partnership will benefit laptop buyers who are facing transaction and payment issues. The key highlight under this initiative is that Lenovo's entire notebook portfolio will be covered. Moreover, the payment model will be rolled out in 40 cities covering 350 retail partners of Lenovo. Rajesh Thadani, Head and Executive Director, Consumer, Online and E-commerce, Lenovo India, declared that Lenovo has designed these schemes specially for the consumers and channel partners to facilitate a convenient and comfortable buying experience. 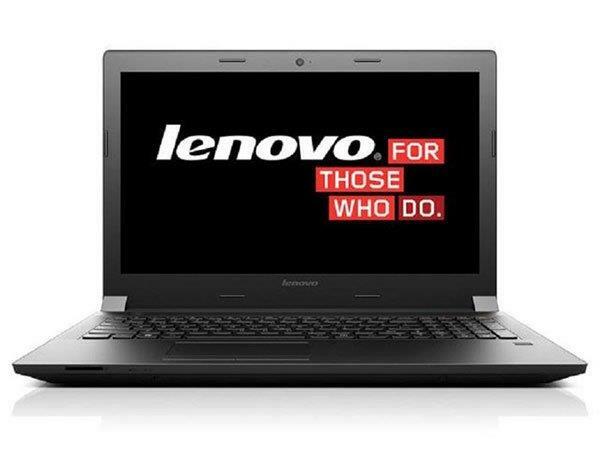 In addition, Lenovo has introduced special zero interest EMI option which will allow consumers to purchase any Lenovo laptop with zero down payment. The offer will be valid till November 30th, 2016. 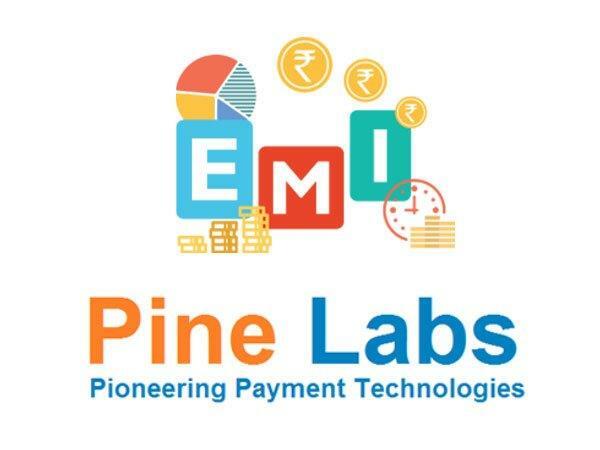 To further support this initiative, Lenovo has collaborated with Pine Labs to allow smooth conversion of transactions into EMI.